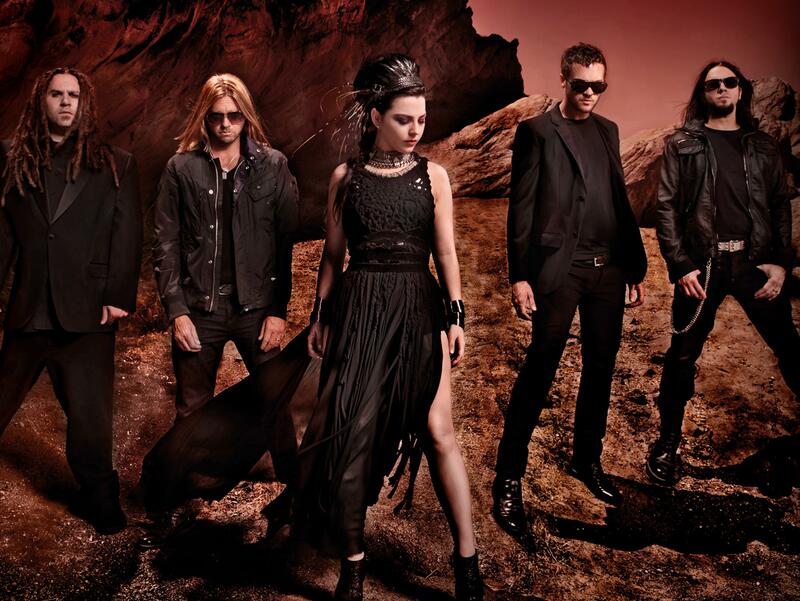 Evanescence to play first show in 3 years! Evanescence was an incredible rock band from the late 90’s that made their splash onto the scene in 2003 with “Bring Me To Life”. 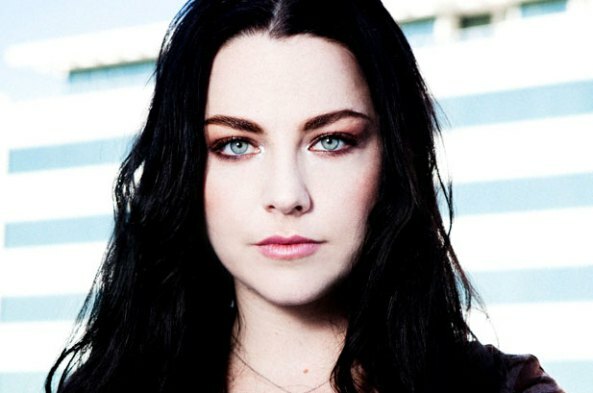 The lead singer, Amy Lee, has been praised by many for having an incredible voice! She really does and I love voices that give you chills! She has a very powerful instrument and it’s an amazing paring with the heavily-distorted electric guitars and piano melodies! 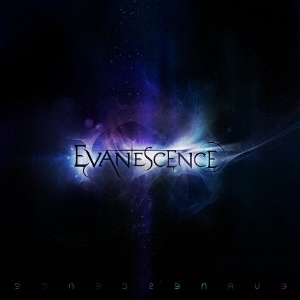 I’m so happy this year already because of all the bands/artists (Justin Bieber) who are making their comebacks and now we can gladly add Evanescence to the list! Their last live performance as a band was in November 2012 and their next performance will be November 21st at Tokyo’s Makuhari Messe Arena as part of Ozzfest Japan! I’ve always wanted to go to Japan! Fans can see hits like “My Immortal” and “Bring Me to Life” again… but for now, only in Japan. Since the 2012 hiatus, fans should be happy to see them back out there playing live shows! I can only hope their is a new album to follow all this awesomeness!!! You know their should be! 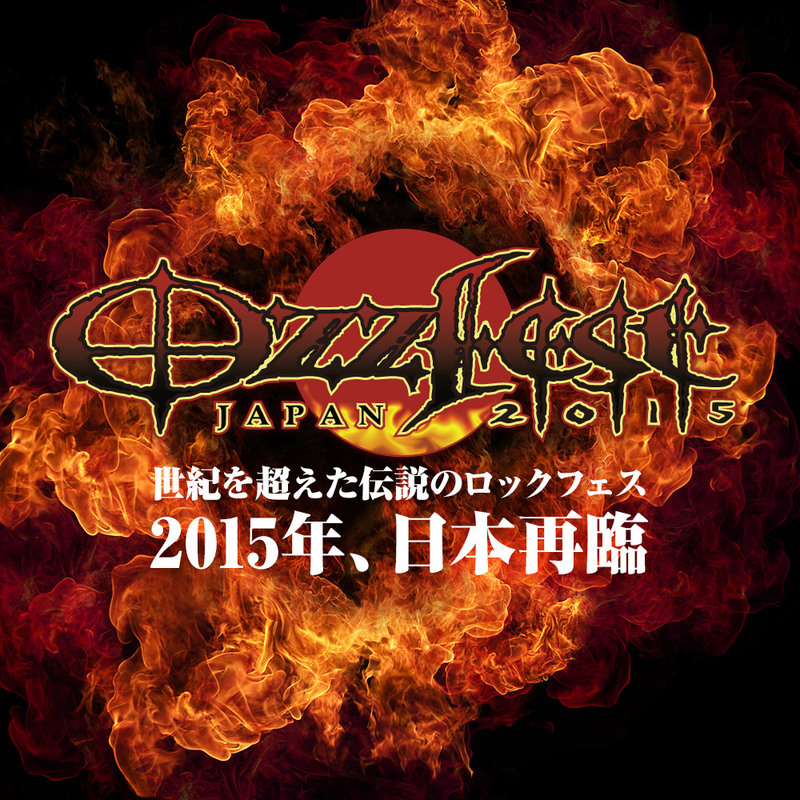 Congratulations Evanescence & best of luck at Ozzfest Japan! Study shows people stop listening to new music at 33!